1948 Oldsmobile Other in San Diego, CA for sale. 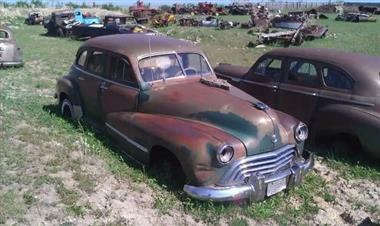 1948 Oldsmobile Sedan 4 door. 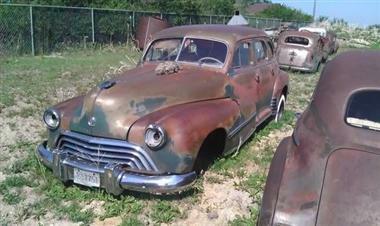 This car is in very good shape, great restoration, project, possible title.